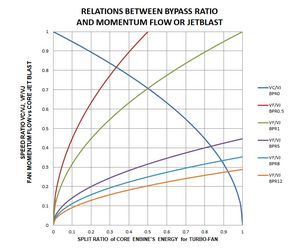 （　）内は当CEO の加筆。 以上、参考書では V/STOL の章にあります。民生用ドローンの設計者必読かな ? 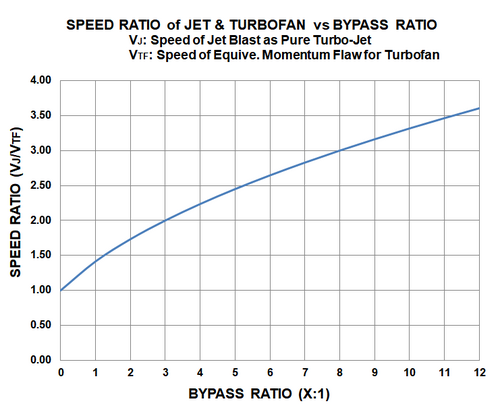 Consequently, the exhaust jet typically produces around or less than 10% of the total thrust. 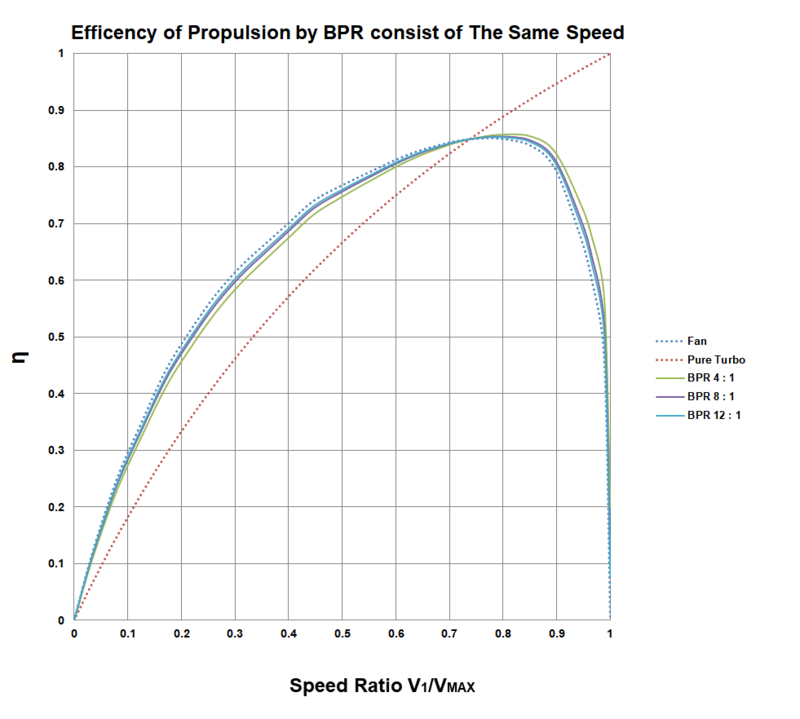 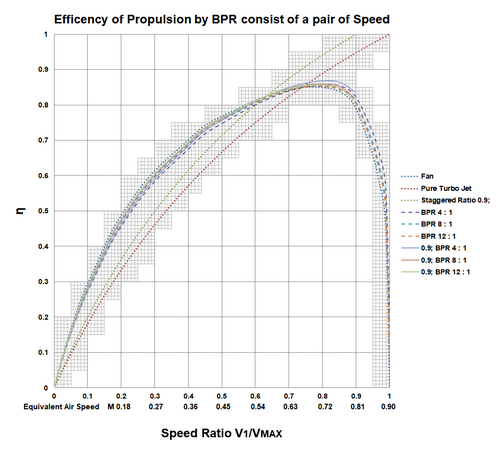 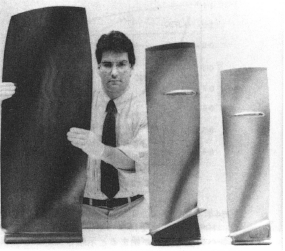 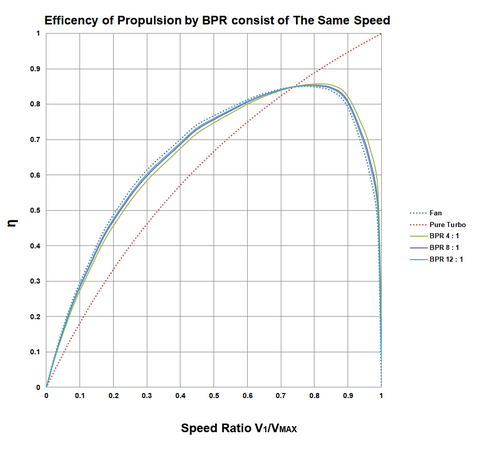 A higher proportion of the thrust comes from the propeller at low speeds and less at higher speeds. 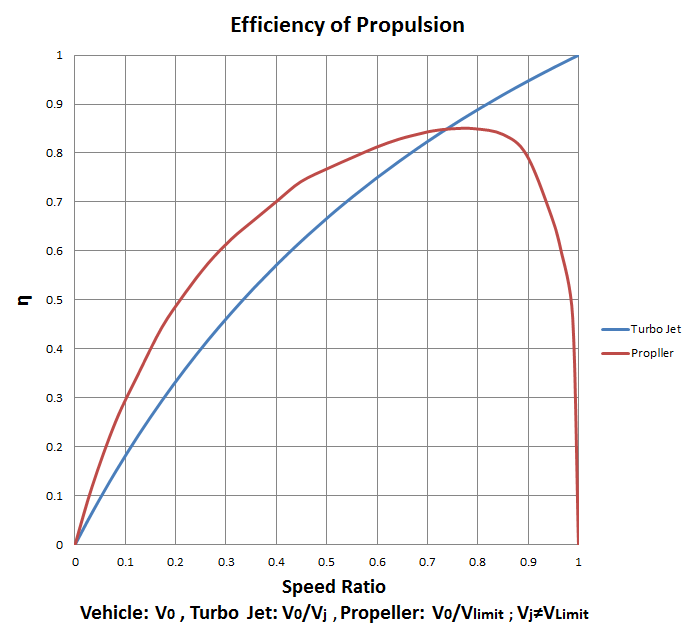 Turboprops can have bypass ratios up to 50-100 although the propulsion airflow is less clearly defined for propellers than for fans. 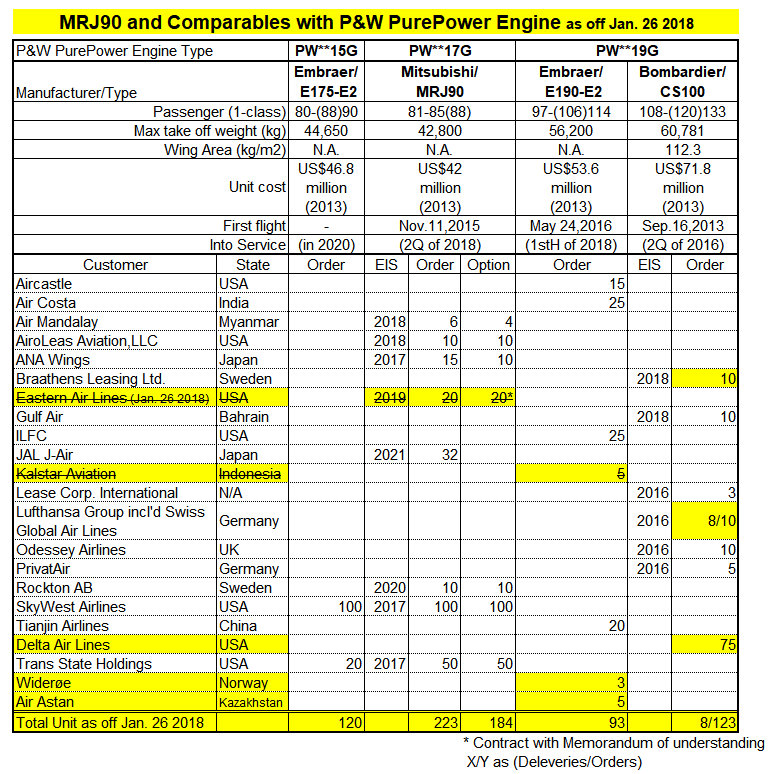 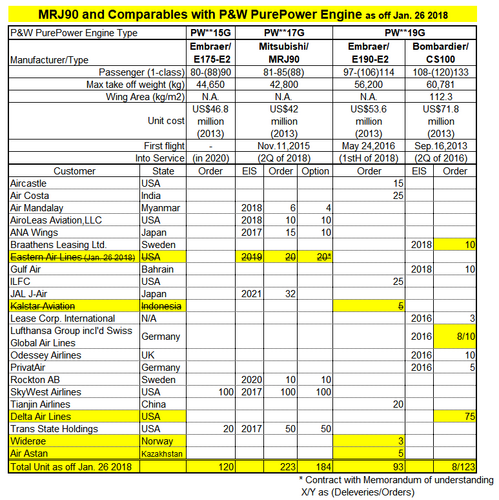 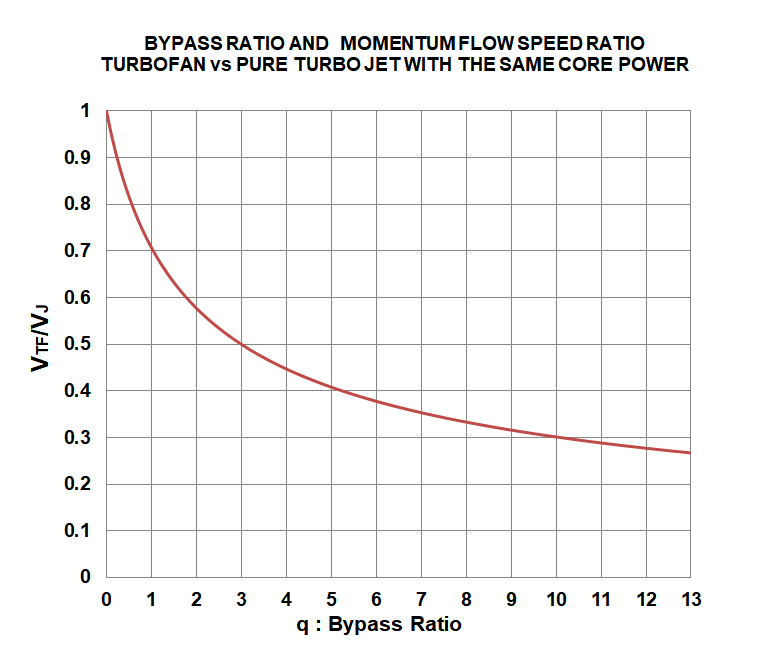 While the power turbine may be integral with the gas generator section, many turboprops today feature a free power turbine on a separate coaxial shaft. 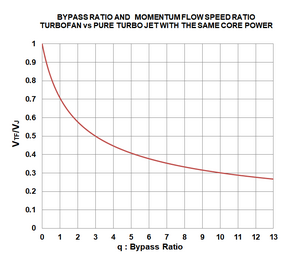 This enables the propeller to rotate freely, independent of compressor speed. 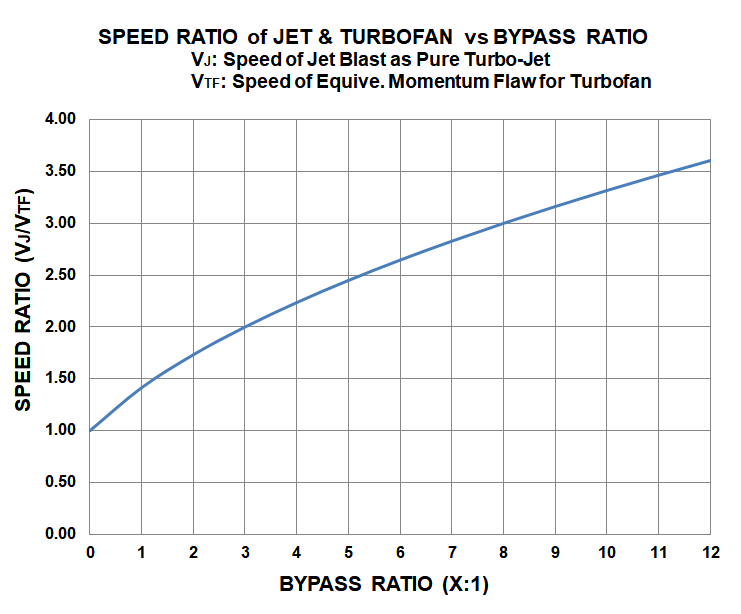 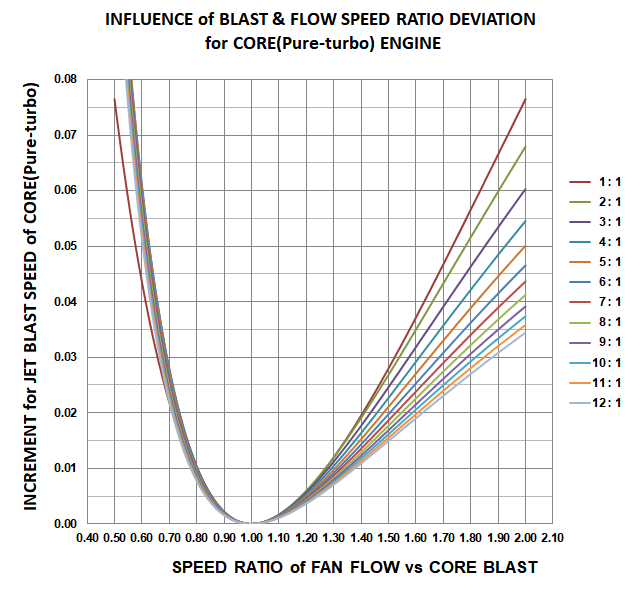 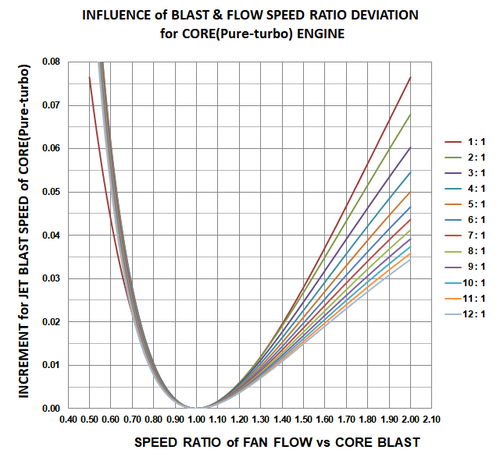 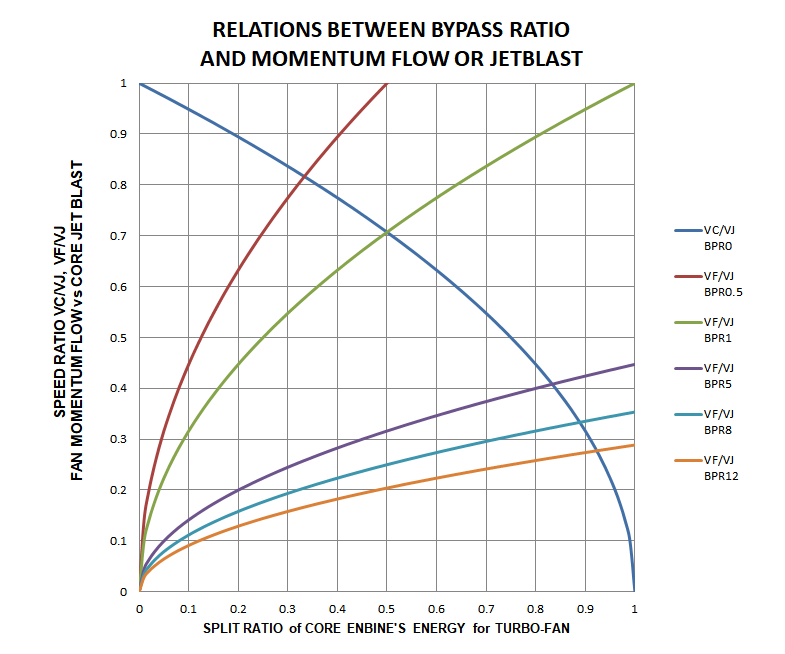 Residual thrust on a turboshaft is avoided by further expansion in the turbine system and/or truncating and turning the exhaust 180 degrees, to produce two opposing jets. 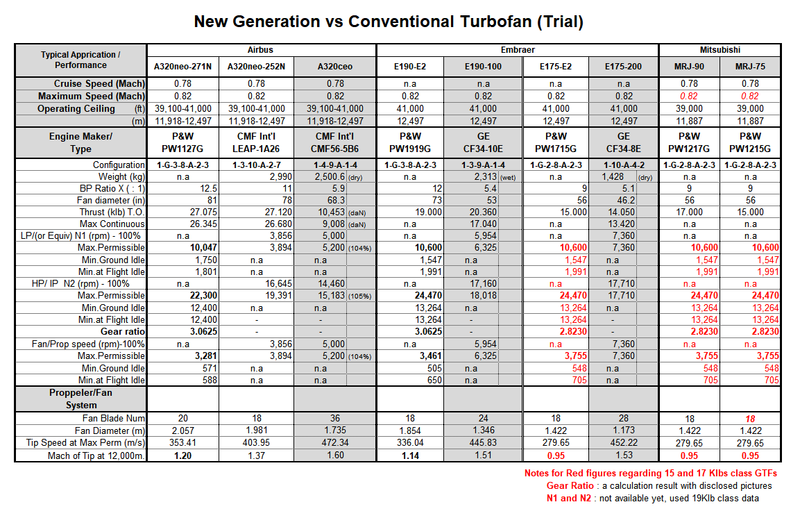 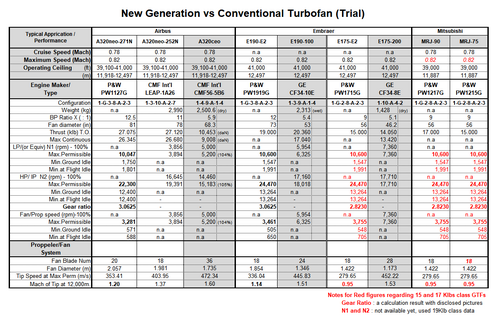 Apart from the above, there is very little difference between a turboprop and a turboshaft.